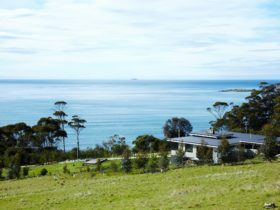 Wind Song Bed and Breakfast offers luxurious cottage accommodation on Tasmania’s east coast. 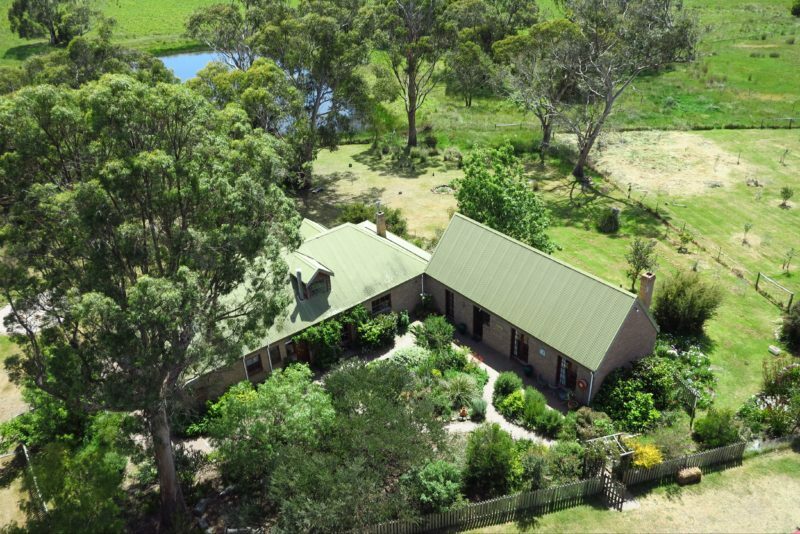 It is located on a 220-hectare farm at Little Swanport, a 90-minute drive from Hobart airport. Wind Song has a choice of two cottages. 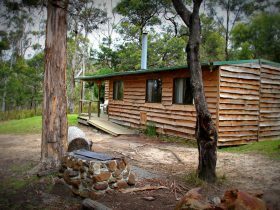 The Lodge is a spacious, one-bedroom unit with a fully-equipped kitchen, bathroom and large sitting room with an open fire. 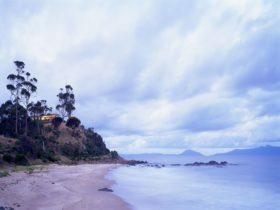 The queen-size bedroom has views of the Freycinet Peninsula and Little Swanport River estuary. 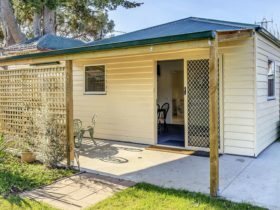 The smaller Garden Suite has a double bedroom, a separate bathroom, a small sitting room and tea and coffee making facilities. Continental breakfast provisions are included in both cottages and evening meals can be provided by prior arrangement. A fold out sofa bed is also included in both the Lodge and Garden Suite. You can also take self-guided walks in the private forest reserve; guided walks can also be arranged on request. 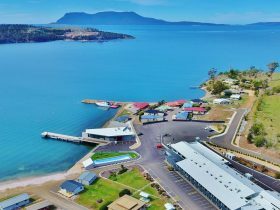 Nearby attractions include the Freycinet and Maria Island national parks, Wielangta Forest and east coast beaches. 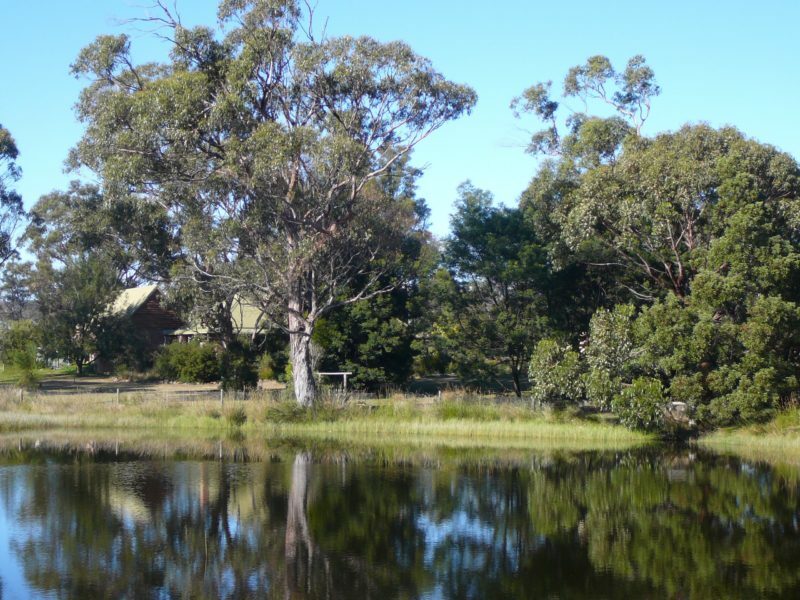 Wind Song Bed and Breakfast also hosts artist-in-residence programs and a variety of workshops throughout the year. These include felt making, paper making, fencing and land management, and basket making with native fibre. 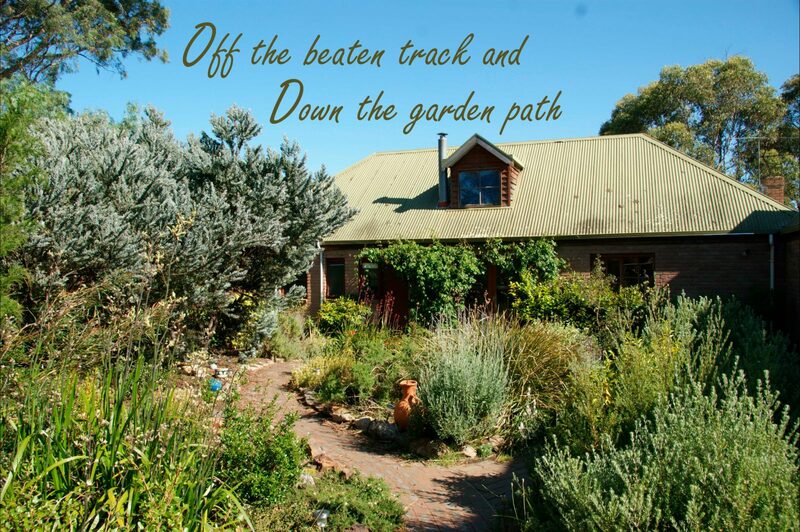 The Garden Suite offers a separate bedroom, bathroom and sitting room. This unit is for two people, any additional people by negotiation with the operators. 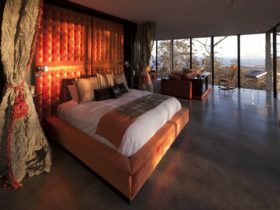 The Lodge is the larger of the two units and offers a comfortable queen size bed, separate bathroom and large sitting room with fireplace. The kitchen is fully equipped for self-catering and a breakfast basket filled with local produce and cereals is provided daily. Can accommodate additional people at $25 per person.